July 26, 2016 – The Essex Sports Center is under construction in Middleton, Massachusetts. The center will have two ice rinks, one turf field, and a fitness center plus the ancillary spaces needed to support these functions. 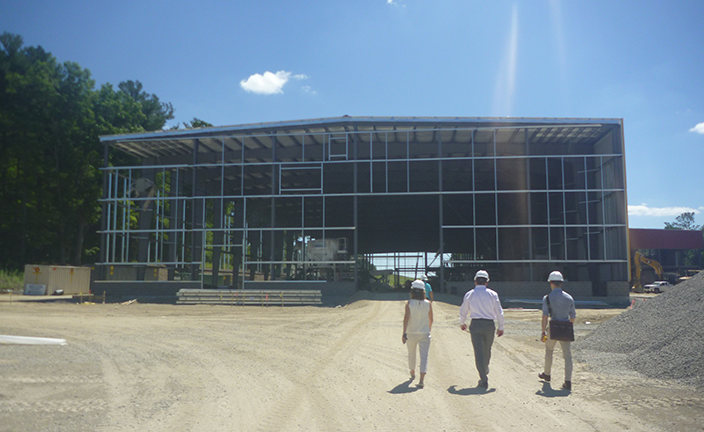 LLB teams have been visiting the site on a regular basis since the site work and construction started in the Spring.